Fast food cravings can get real, real quick. 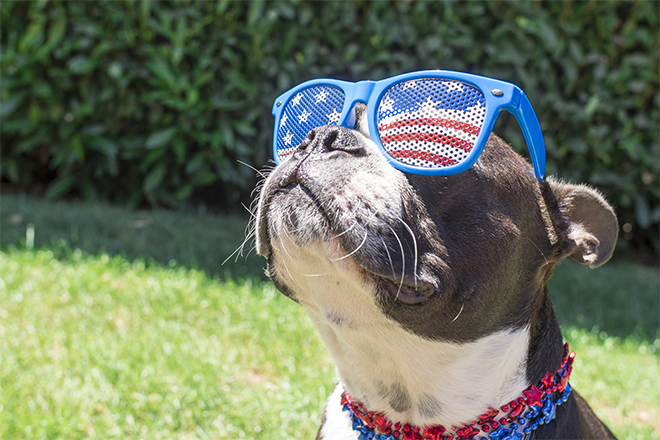 And trust us, we get it. But if you don’t want to ruin your BBG workout streak with those late night burger and fries, then you’ll love these healthy alternatives for some of your fast food faves. 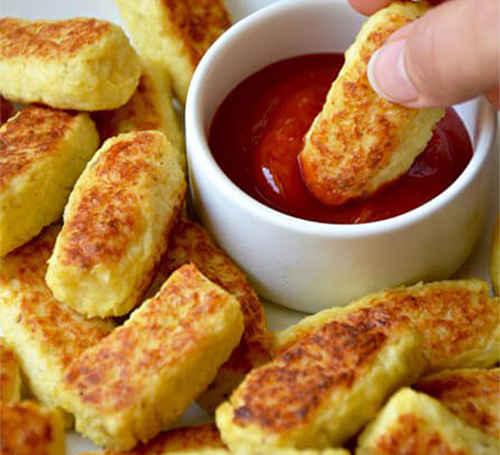 If you’ve got the option of tots or fries, you go with tots, obvi. But those cute little fried potatoes aren’t always the best for your body. That’s where cauliflower comes in. Bake them until they’re golden brown and they’re sure to be just as tasty and way better for your diet! 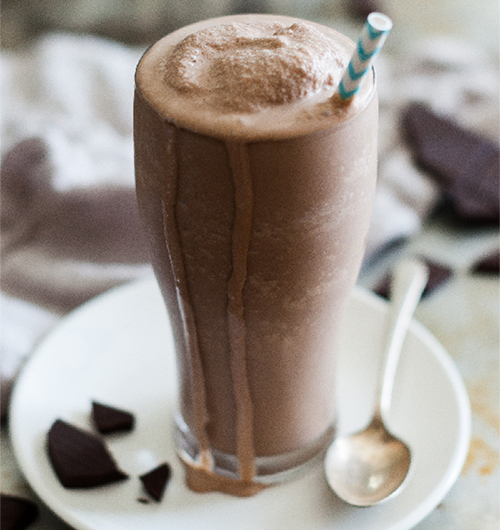 This copycat recipe uses a banana, coconut milk, and raw cocoa powder to create a much healthier version of the Wendy’s Frosty to life. A healthy take on this frozen treat? We need this drink ASAP. 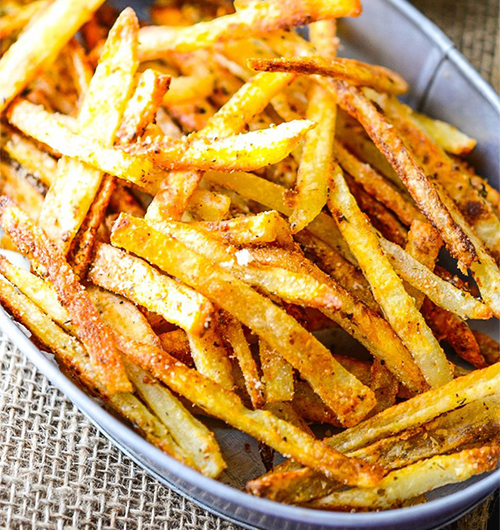 The problem with fries is you can never have just one. However, this extra crispy baked version uses very little oil and will allow you to indulge even more than normal. So preheat that oven and get ready for a guilt-free eating session! 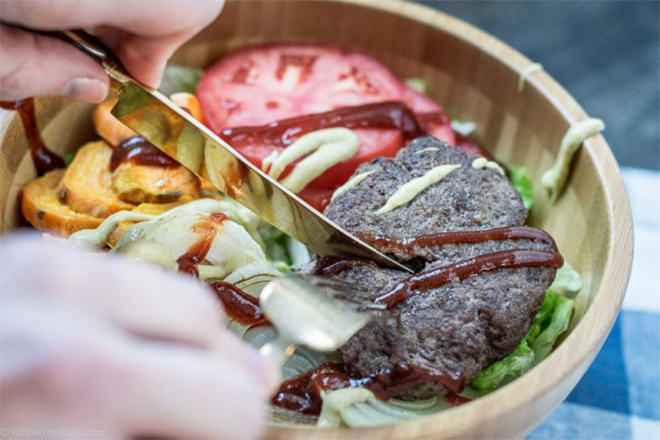 You can’t beat a fat, juicy burger piled high with toppings. Lucky for you, we found a delicious yet healthy take on the Big Mac. The secret? 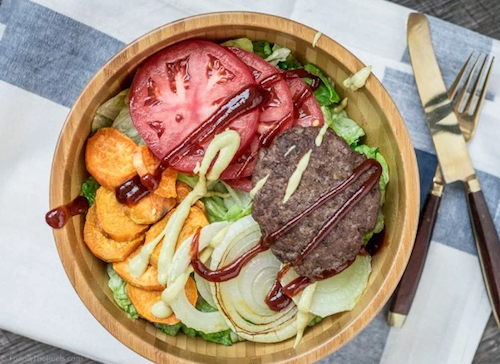 Ditch the bread and eat the burger as a salad. It tastes just as yummy, and who even tastes the bread anyway? 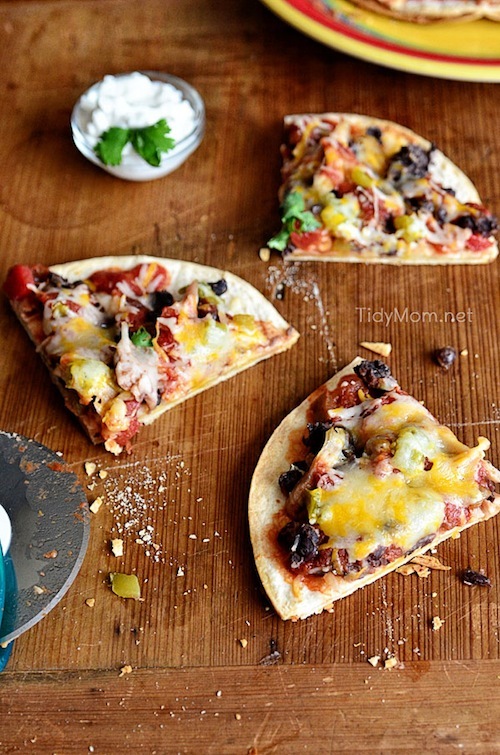 This recipe allows you to recreate everything we love about Taco Bell’s Mexican Pizza right at home. It calls for black beans, green chilis, pulled chicken, and a little cheese. Is your mouth watering yet? Because this sounds seriously amazing. 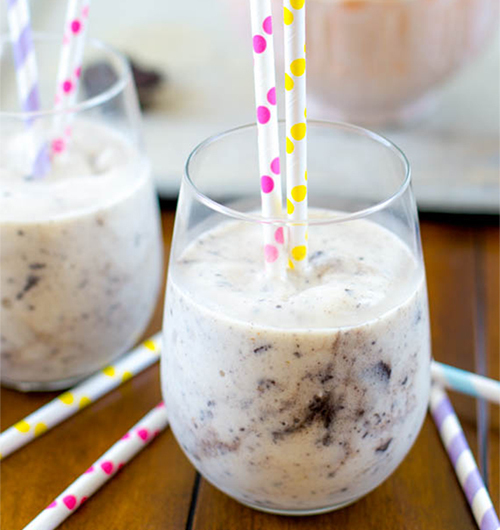 For a lower calorie take on a traditional Cookies ‘N Cream milkshake, this recipe uses bananas as the base, reduced fat Oreos, fat free Cool Whip, and a splash of skim milk to create a tasty treat that won’t ruin your fitness goals. McDonald’s Chicken Nuggets are pretty much the greatest things ever created, making it hard to avoid grabbing a 10-pack on the way back home. 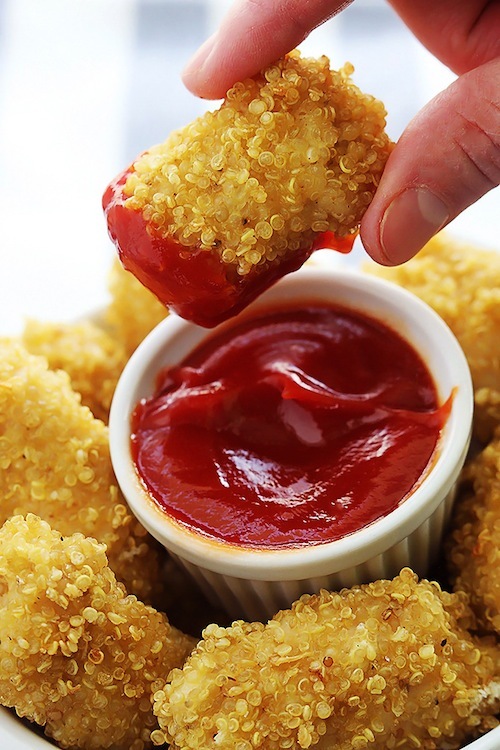 If you’re looking for a way to fulfill your nugget addiction without all of the fried batter, these quinoa covered chicken nuggets are just for you.